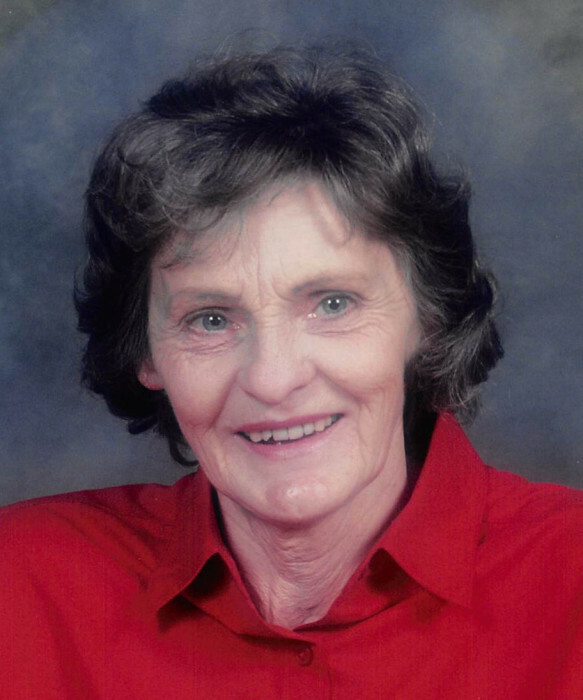 Obituary for Joyce Marchand | Résidence Funéraire Fawcett Funeral Home Inc. The Marchand family announces with great sorrow the passing of Joyce Marchand at Wilson Memorial Hospital the morning of September 18th at the age of 82 years. Joyce was born on January 1, 1936 in Calgary, Alberta, and spent her youth on a farm near Peace River. The family moved to Kimberley, Ontario around 1950, where Joyce developed a love for baseball. Joyce worked for Bell Canada in Toronto, Bracebridge and then Marathon, moving there in 1959 to join her fiancé Chuck Marchand. They were married September 1st of that year. Joyce loved gardening and animals of all kinds. Joyce is survived by her two sons, Andy (Anne) and Rob (Darlene), sisters Edythe Chard and Dorothy Porteous, and grandchildren Alexandra, Sean and Steven. As per Joyce’s wishes, there will not be a funeral service. However, family and friends are welcome to attend a service dedicated to Joyce’s memory at the United Church at 9:30 am on Sunday September 30, 2018. The family asks that friends consider a donation to the Marathon Humane Society in memory of Joyce.